Ramky estates & farms ltd..: Ready To Move In GardeniaGroveVillas!! 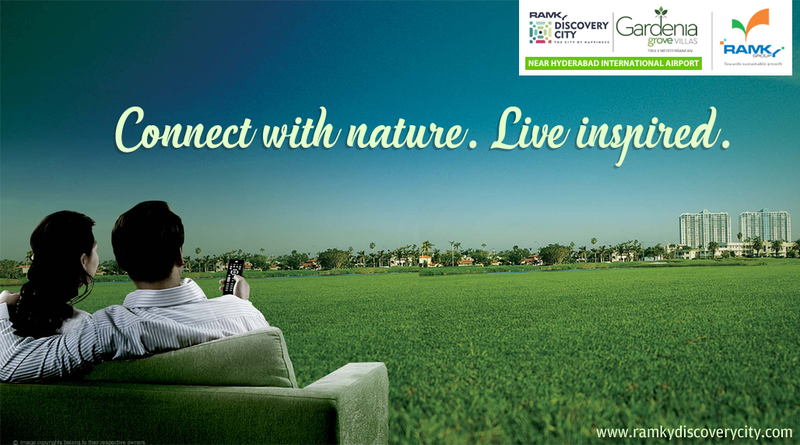 Ramky Discovery City promises to totally change the way you live. So, step into our City of Happiness #GardeniGroveVillas, a part of Discovery City is now #Ready to move in.